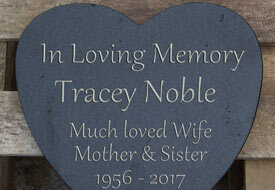 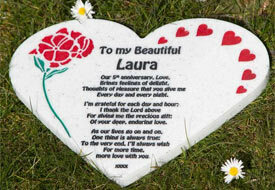 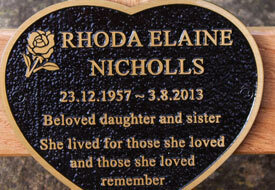 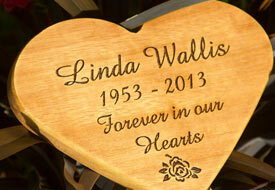 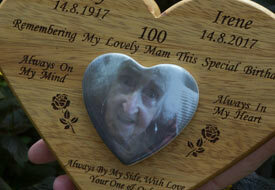 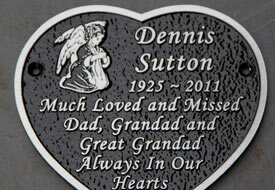 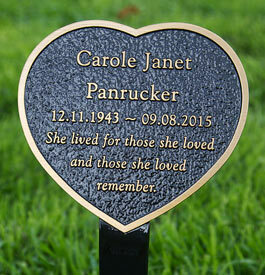 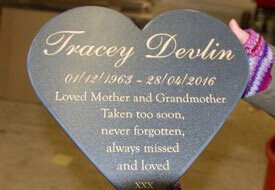 At The Sign Maker we have heart shaped memorials and heart shaped plaques made in a range of materials. 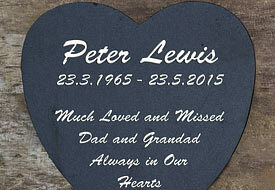 There are a number of standard sizes but as always, we can make them just the way you want them. 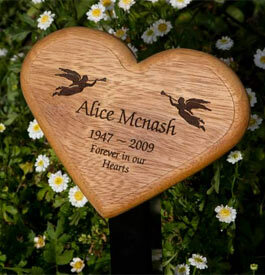 They can all be made with fixing holes and metal stakes can also be attached. 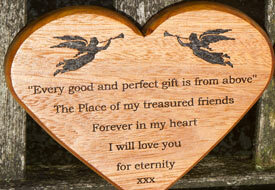 Click on the photos or links below to find more information about each type.